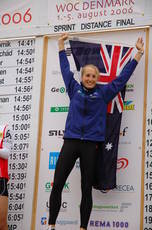 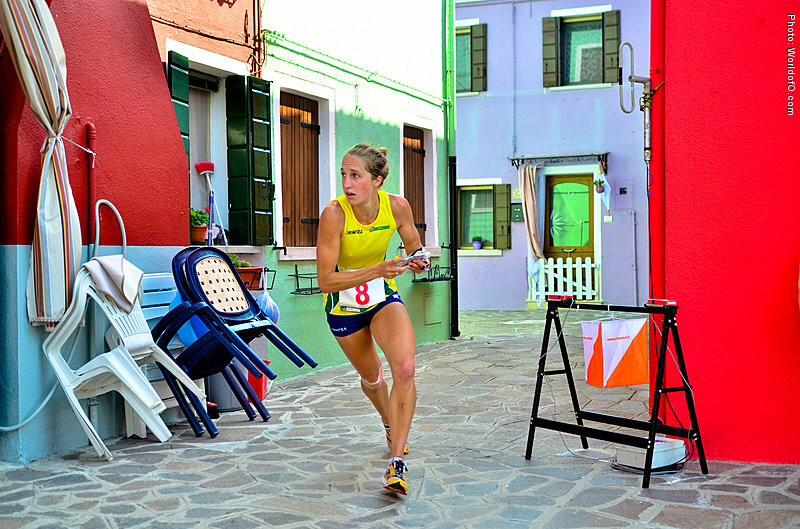 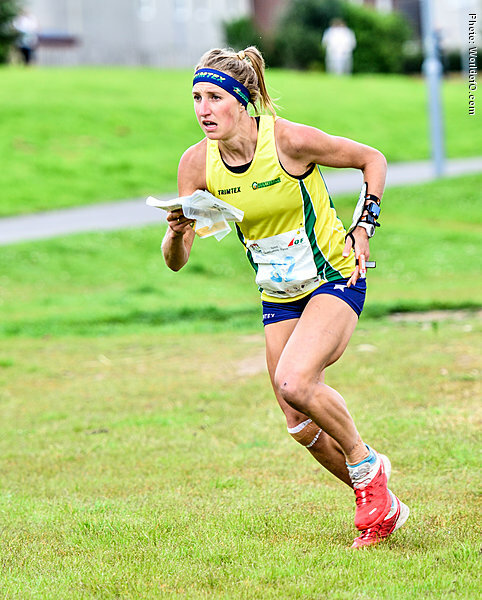 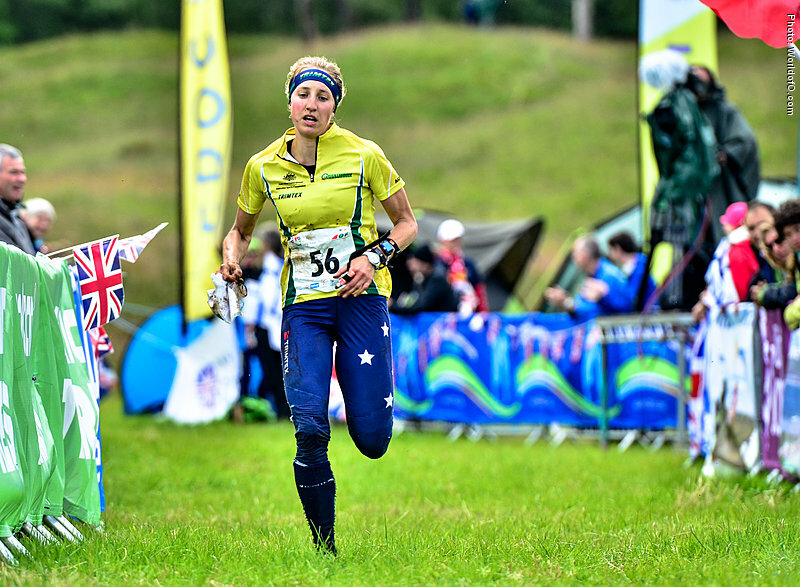 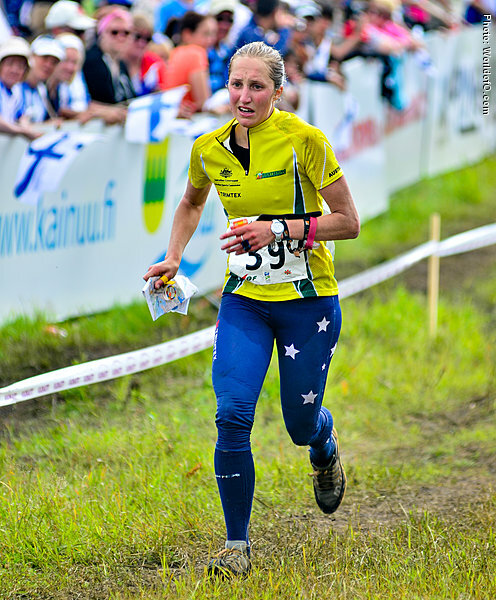 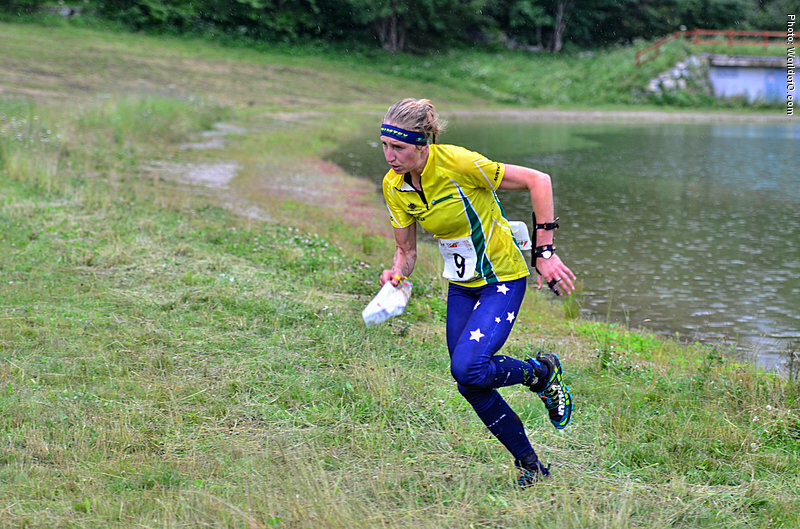 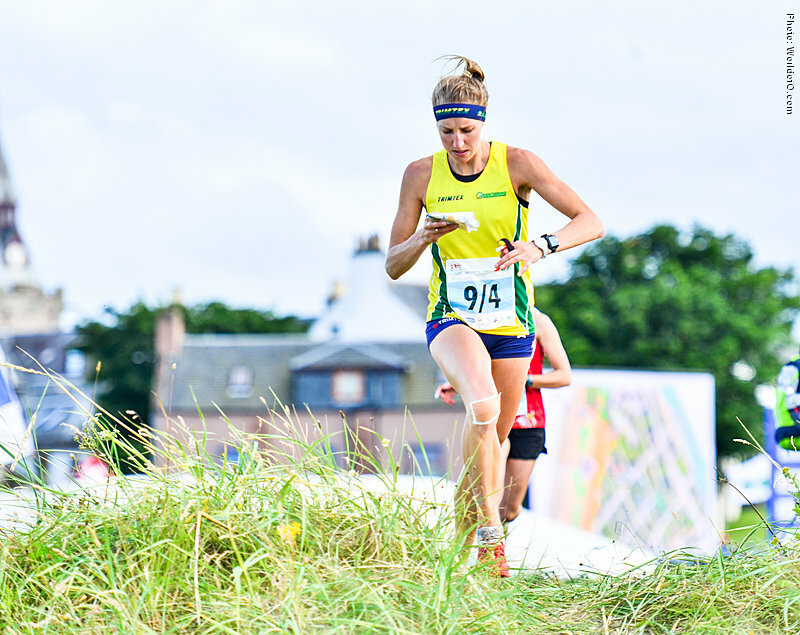 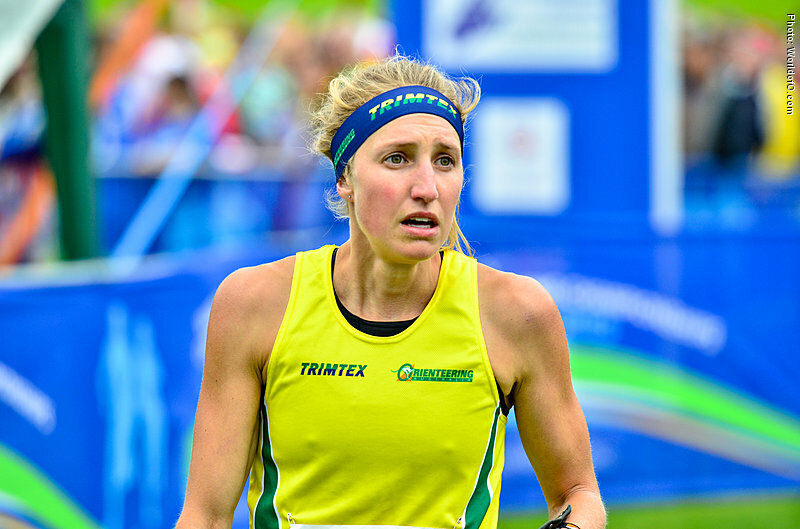 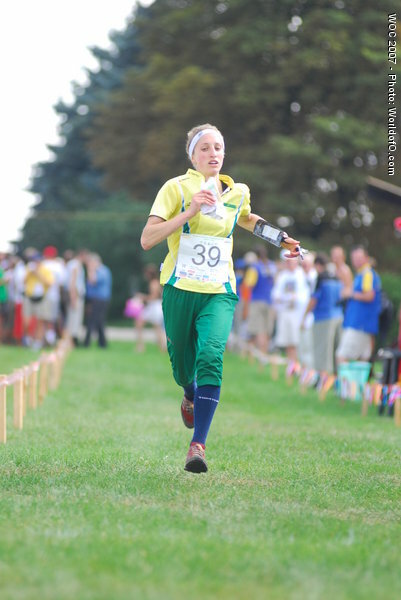 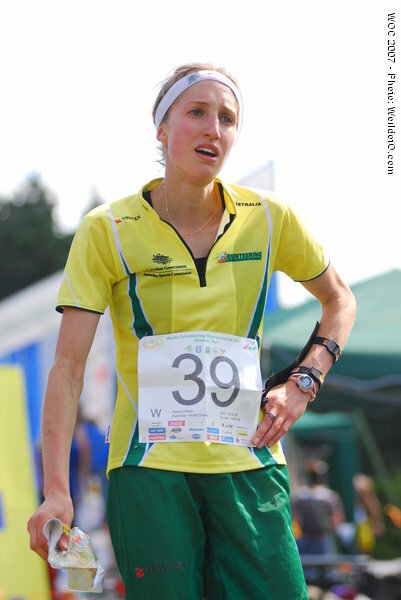 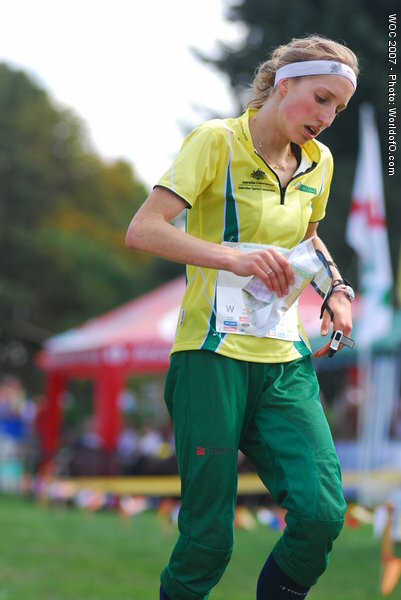 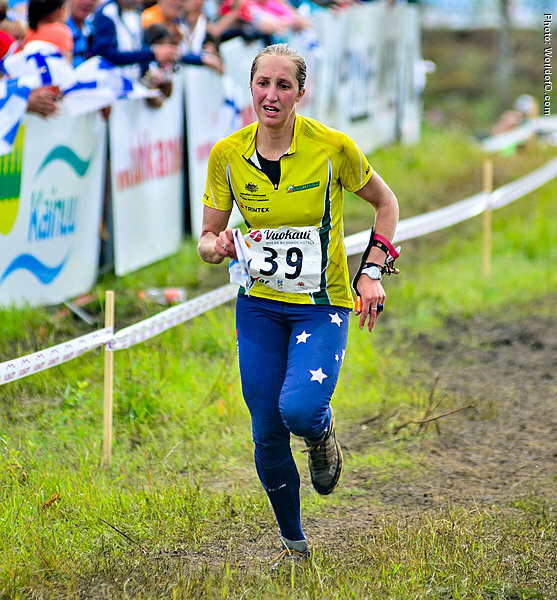 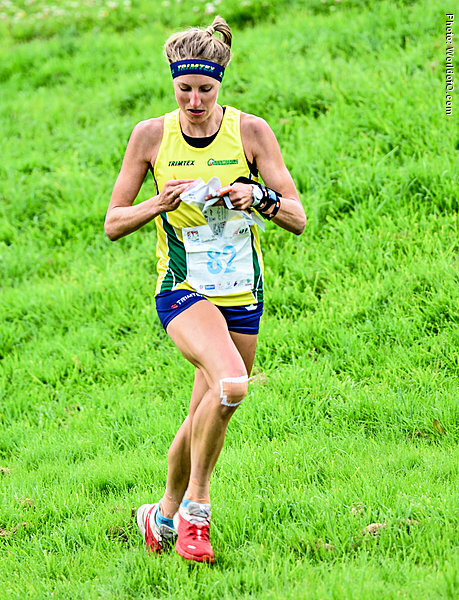 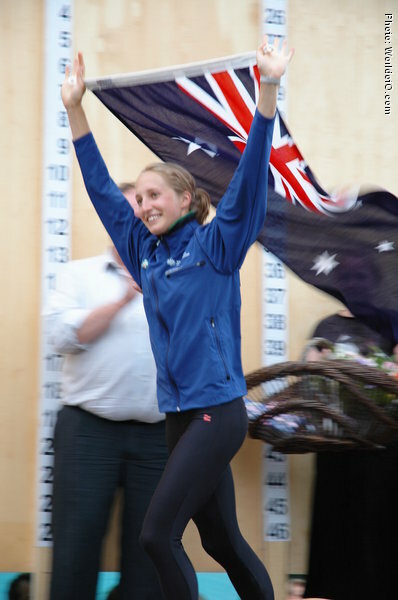 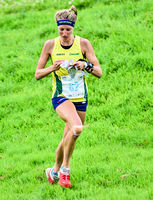 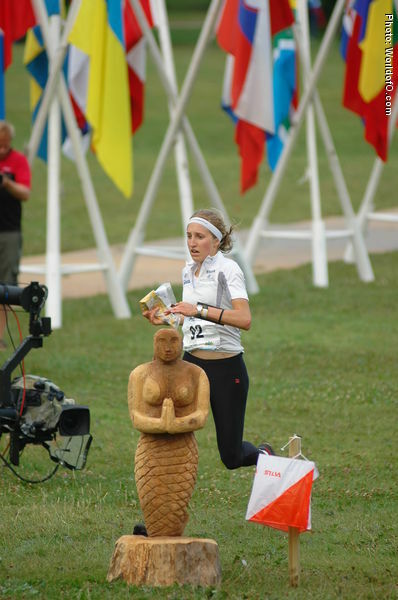 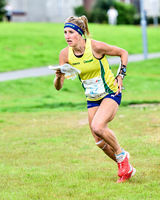 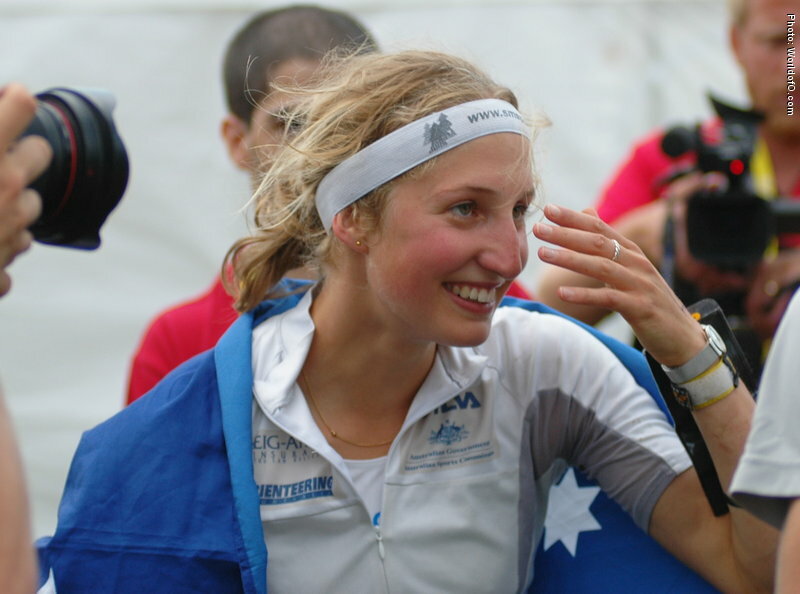 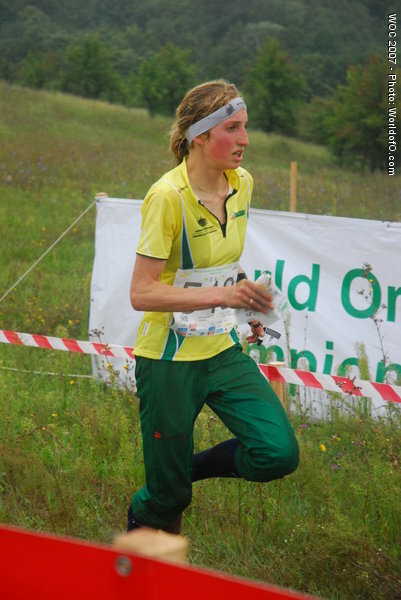 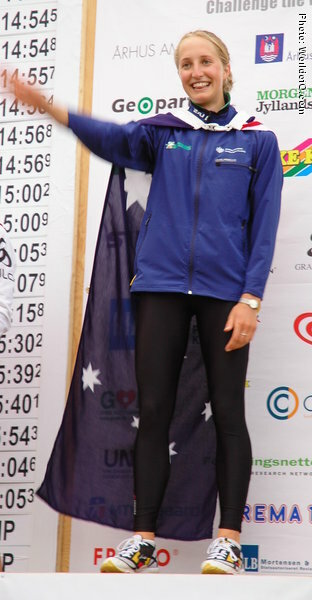 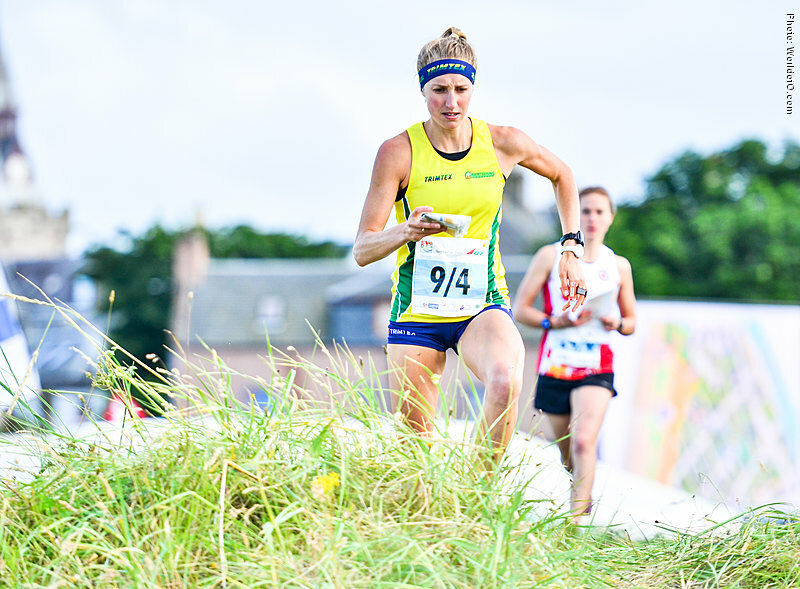 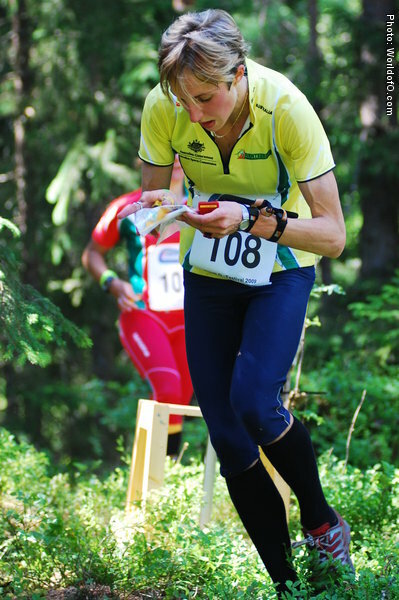 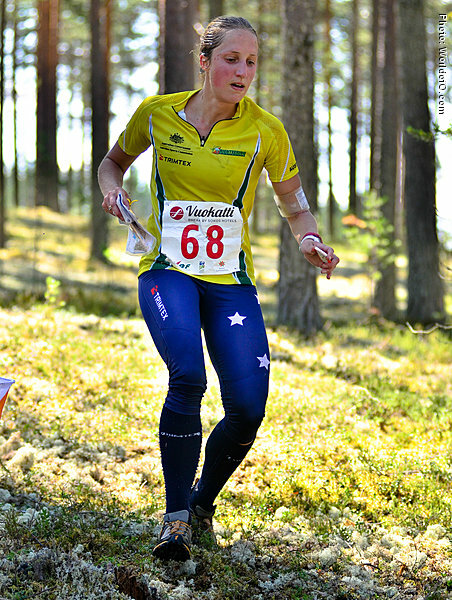 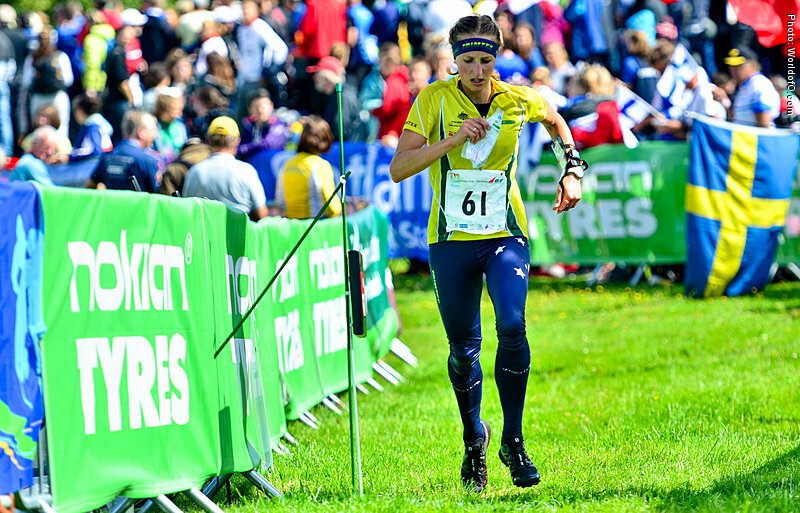 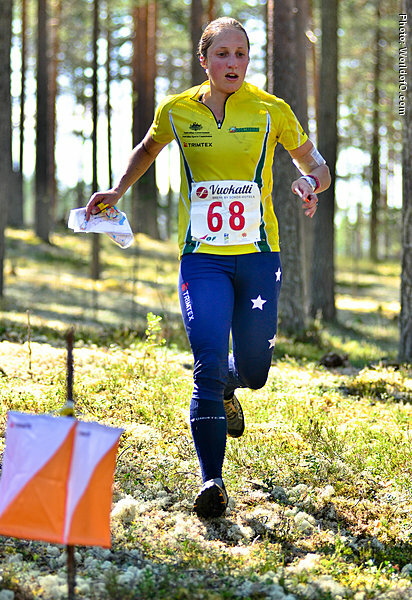 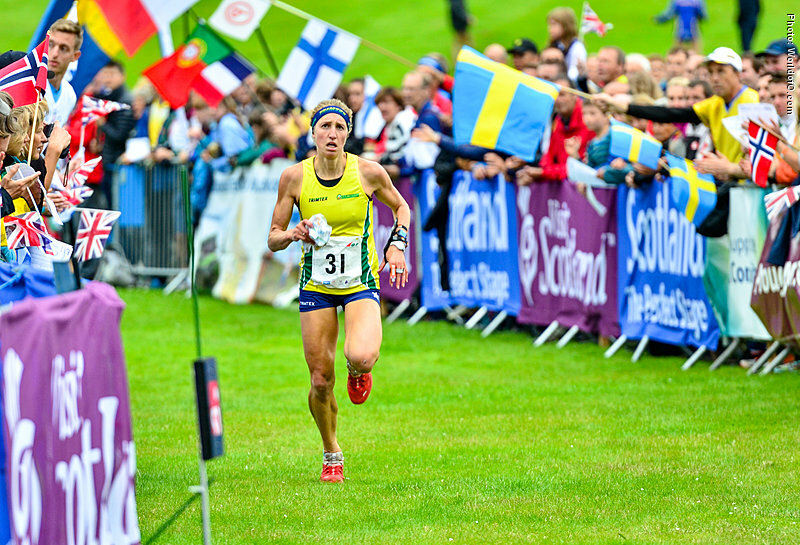 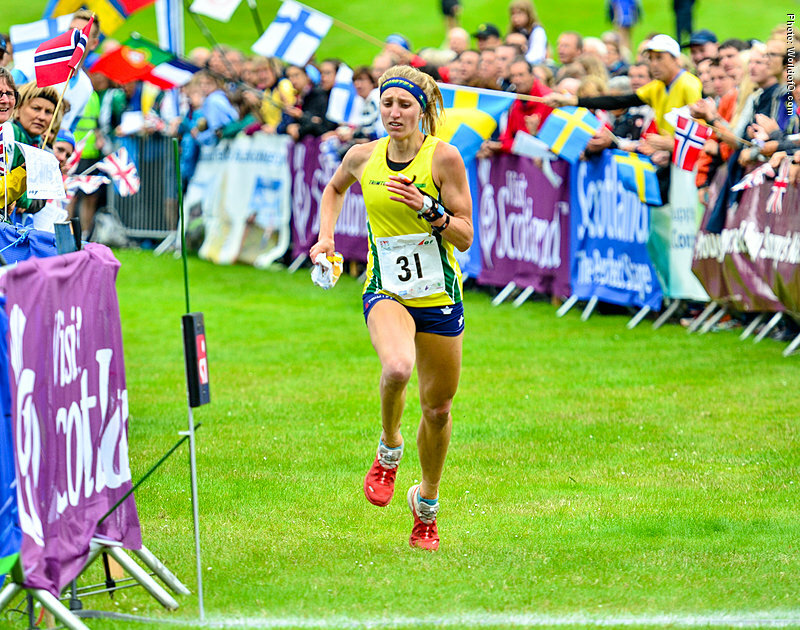 Became the first Australian to take a gold medal in foot-orienteering by winning the JWOC-longdistance in Lithuania 2006. 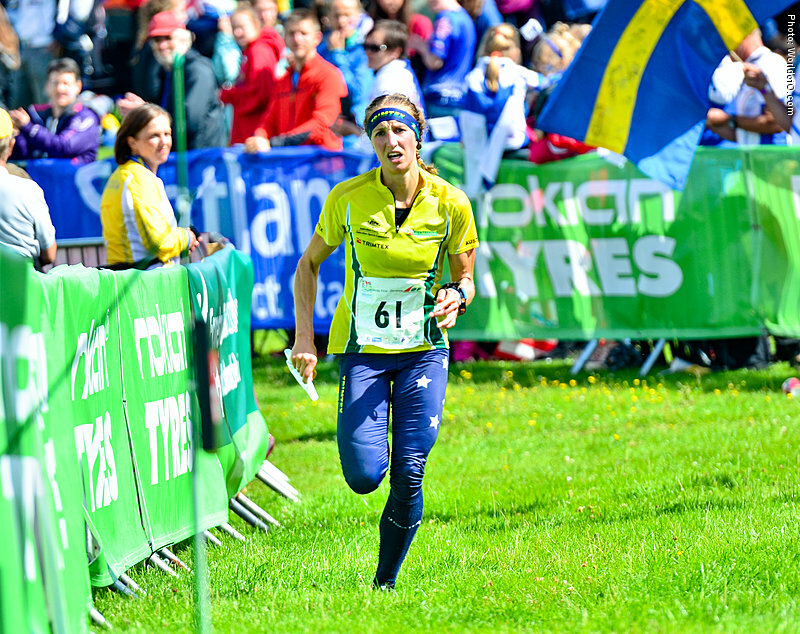 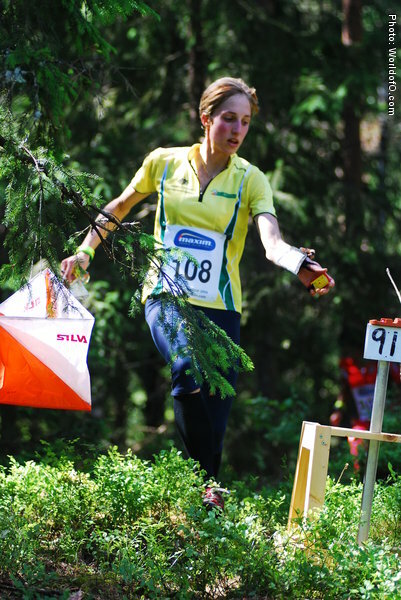 Just some weeks later she stunned the world of orienteering by beating Simone Niggli and catching the gold at senior WOC in Denmark. 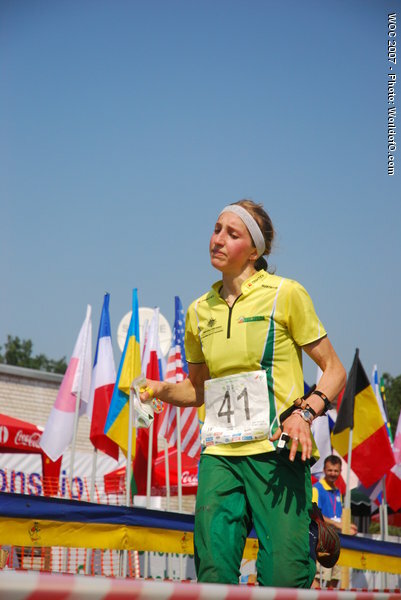 In 2009 at the World Games (Taiwan) she won one gold and one silver. 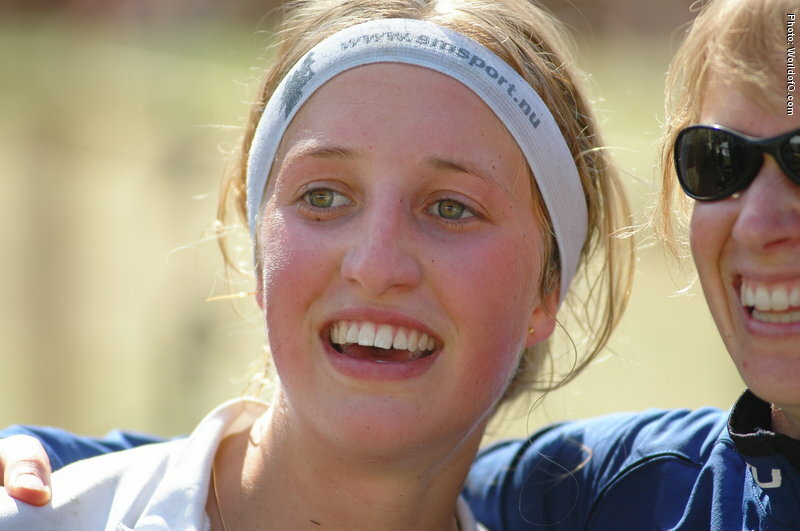 Hanny has a great stamina for running, and her best time for marathon is 2hrs 40 minutes. 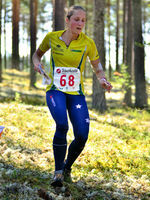 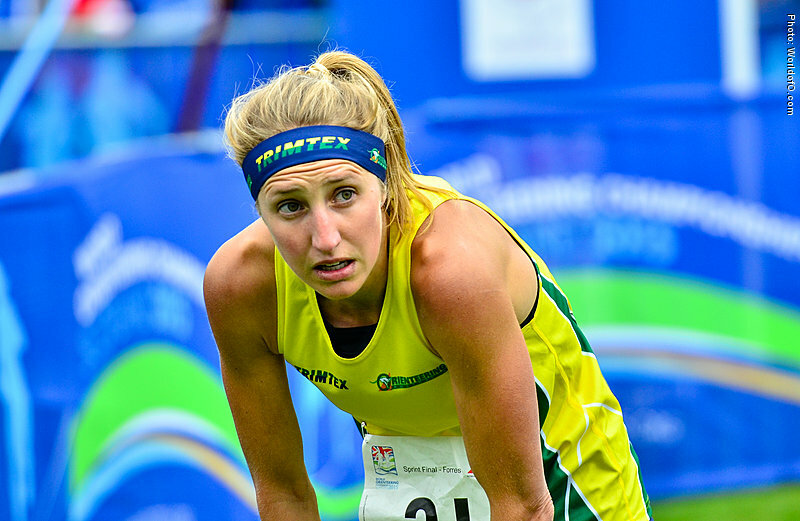 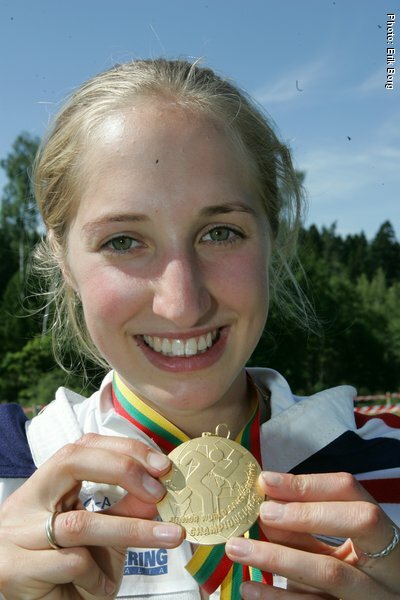 In her youth years swimming was her main sport, but a shoulder injury made Hanny focus on orienteering. 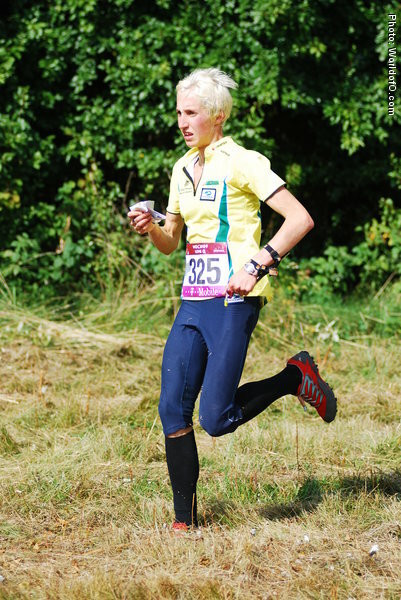 Likes to compete in other endurance sports like Ultra marathons & the sport of Skyrunning. 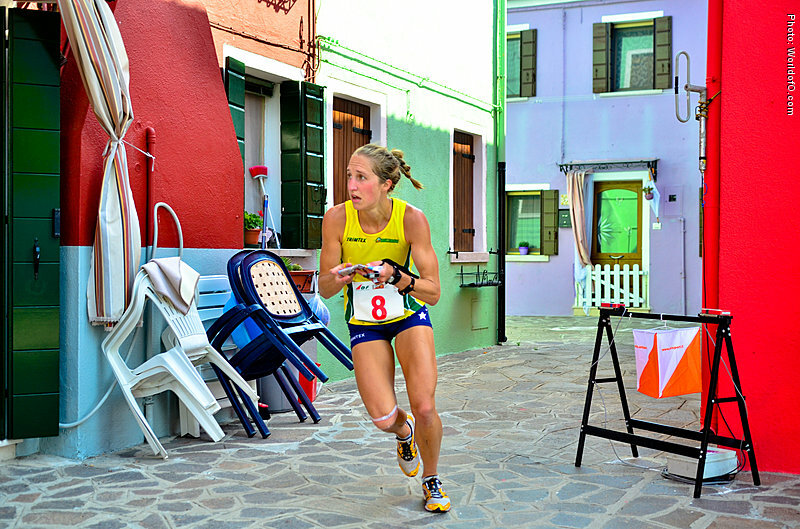 Hanny owns her own running coaching & sports retail business called Find Your Feet. 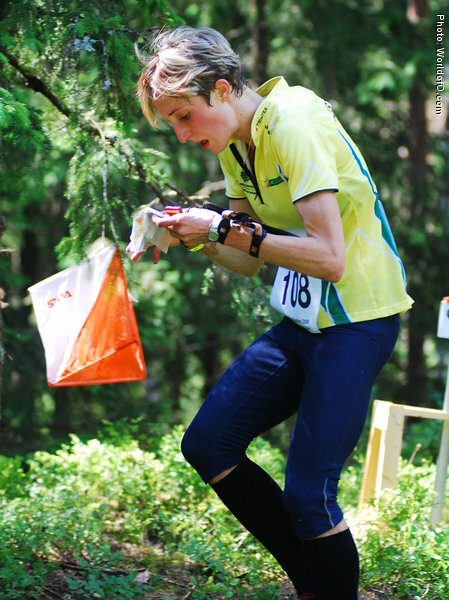 Her work predominantly focuses on the development of recreational trail running, orienteering and distance athletes. 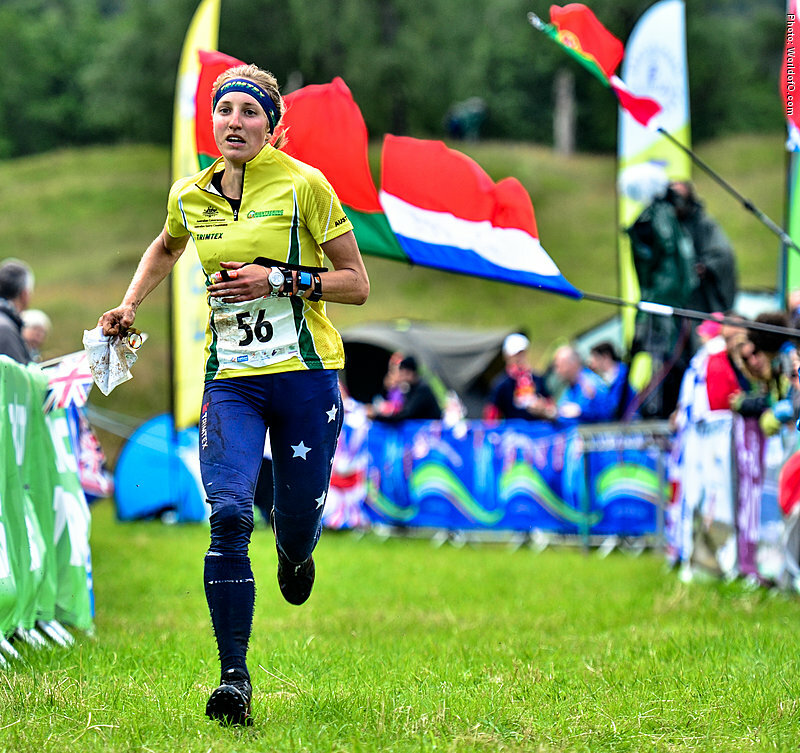 This year she is running for Team Suunto in the World Skyrunning Series where she was ranked 2nd alongside Salomon Team runner, Emelie Forsberg, in mid-2015. 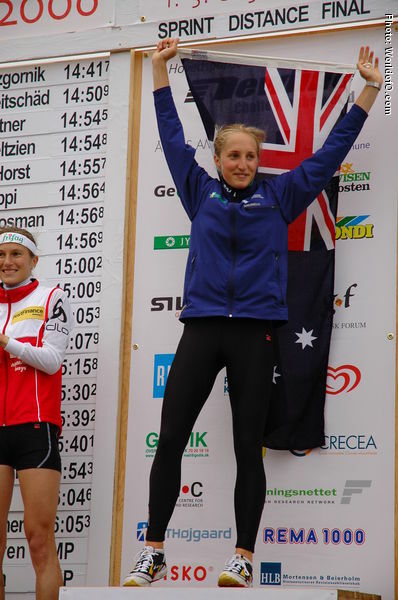 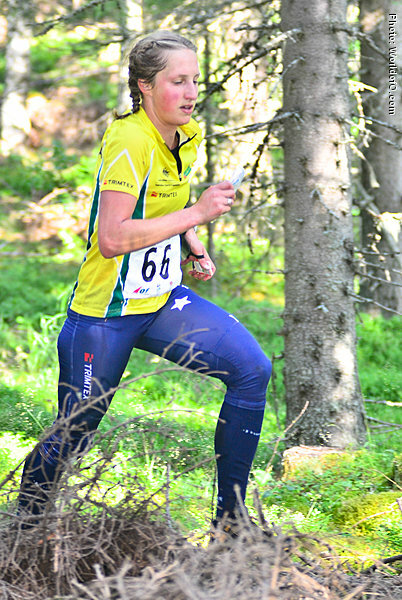 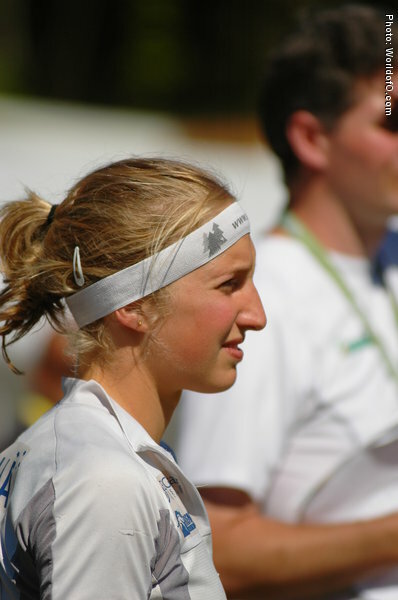 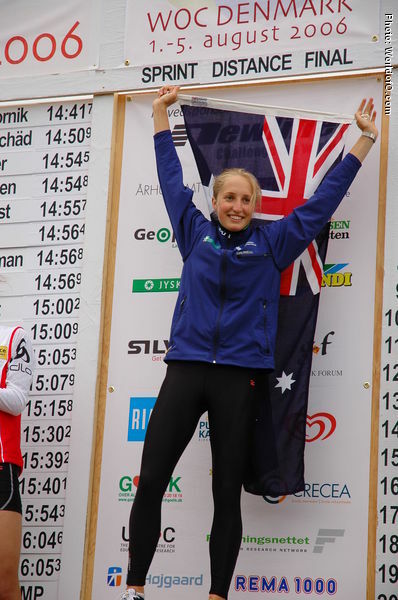 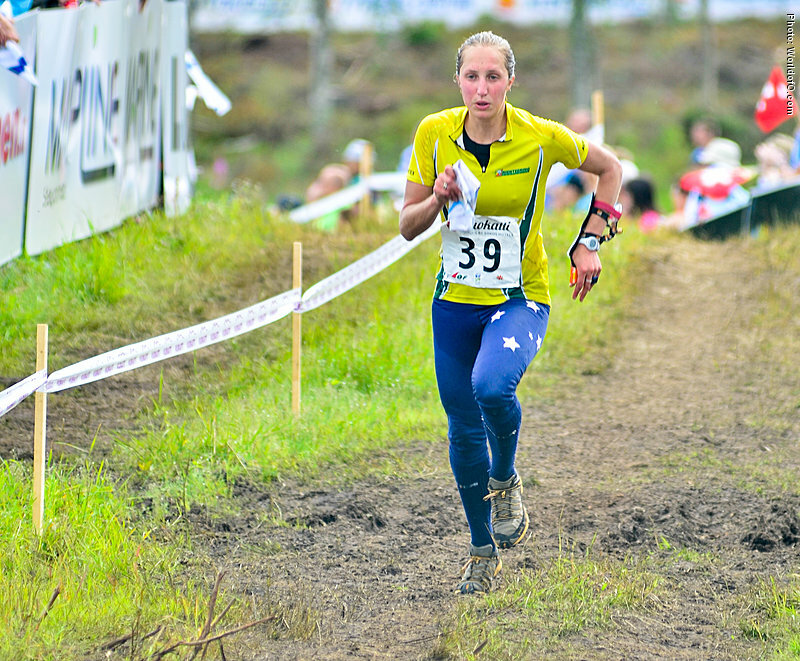 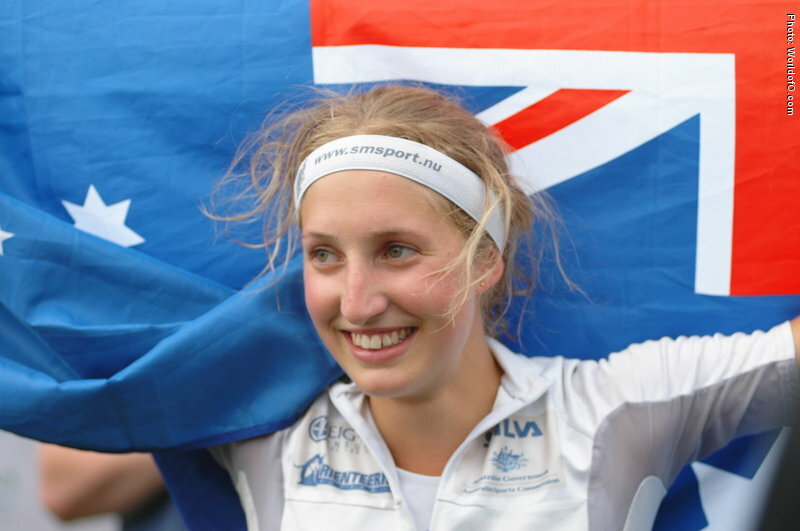 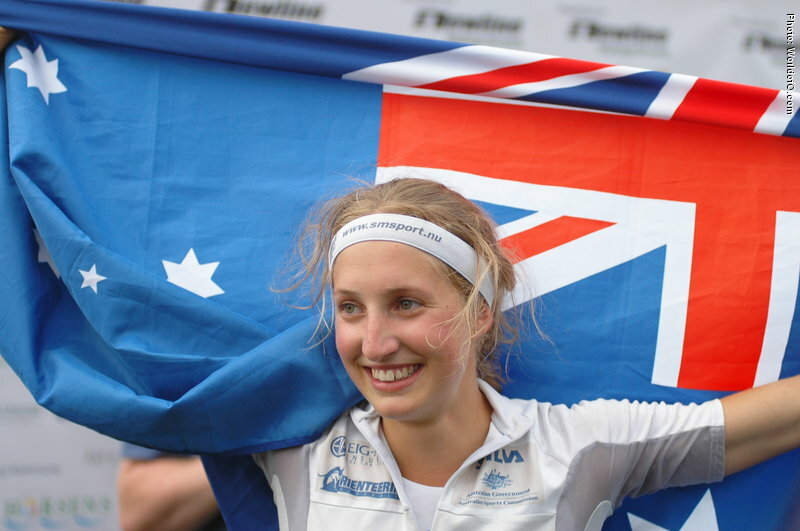 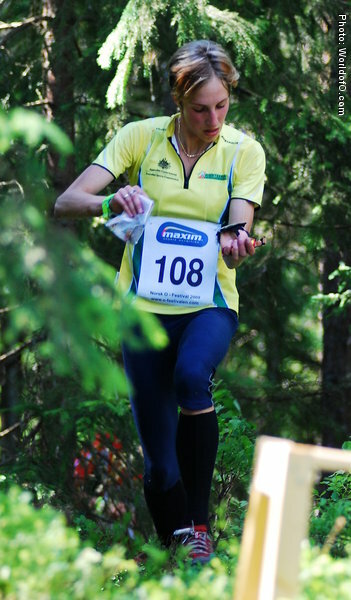 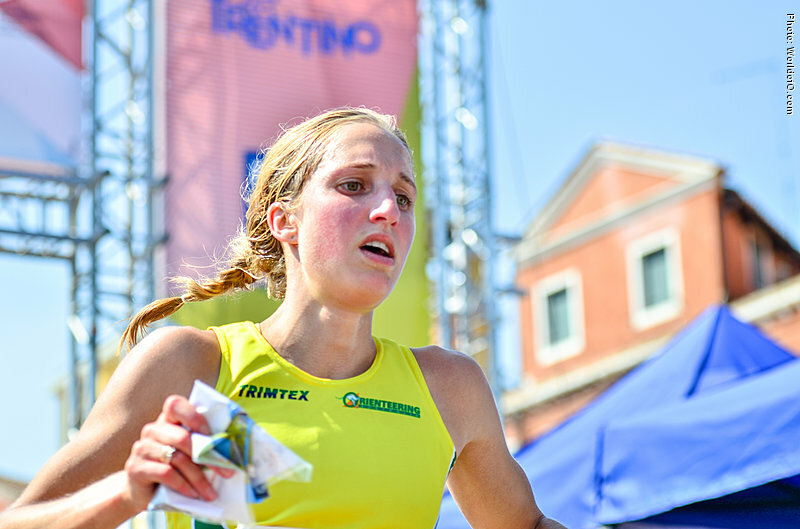 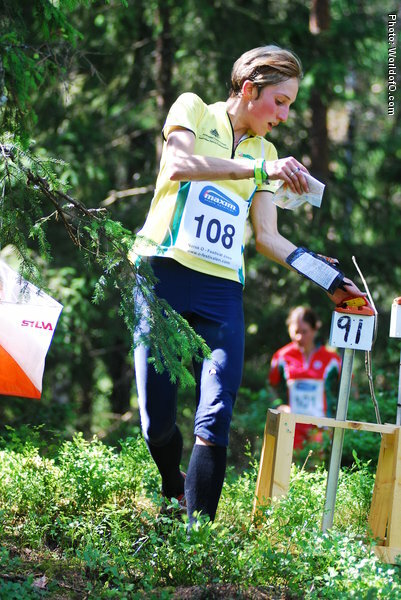 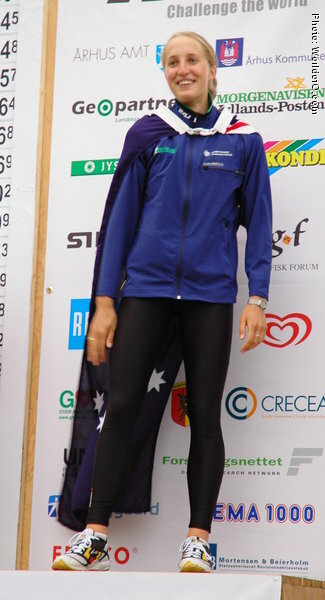 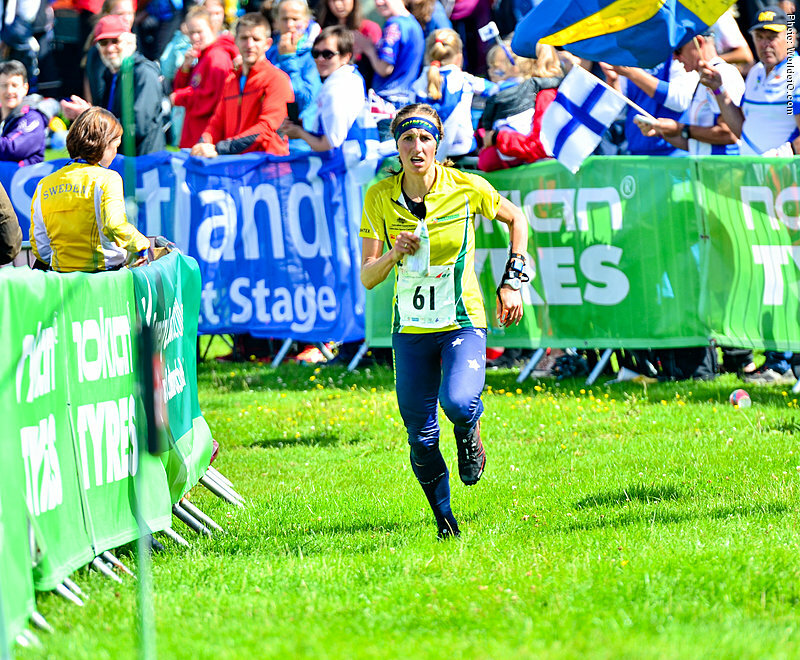 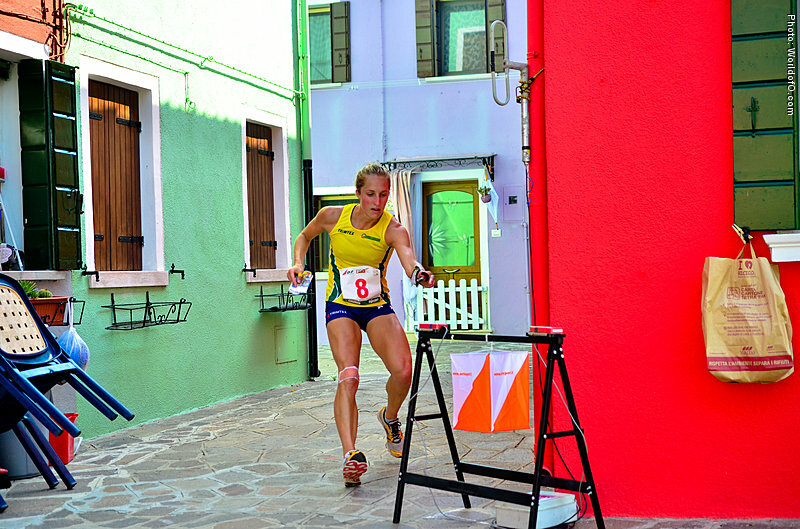 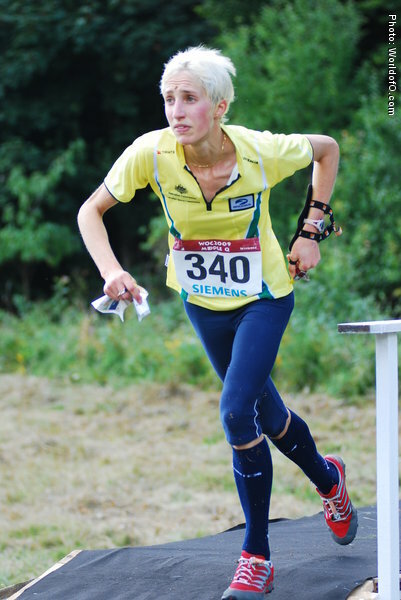 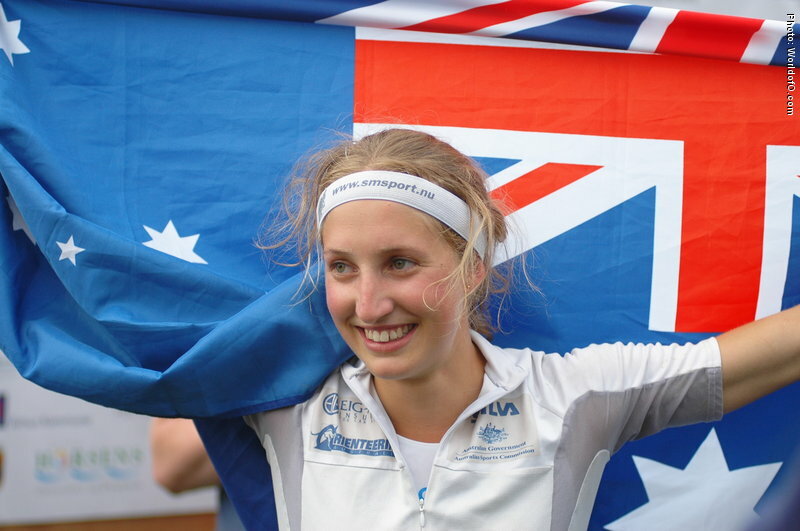 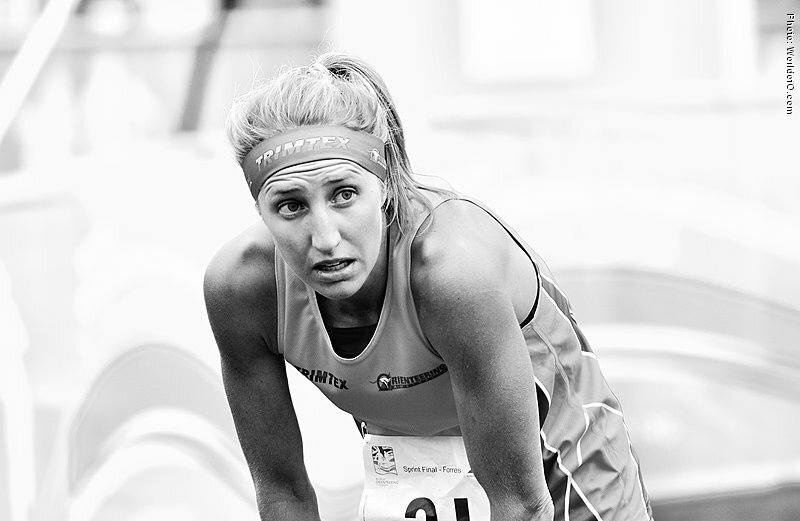 She is the coach of the Australian Junior Orienteering Team for 2014 (Bulgaria) and 2015 (Norway). 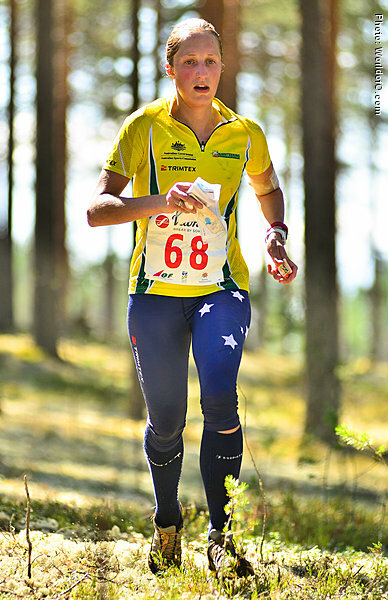 Johanna Allston (3 times) Hanny Allston (89 times) .